Pepper Paradise showcases the efforts of the family Jiménez Peraza. It began 11 years ago with the organic preparation of soil and planting of 1600 plants on 2 acres. 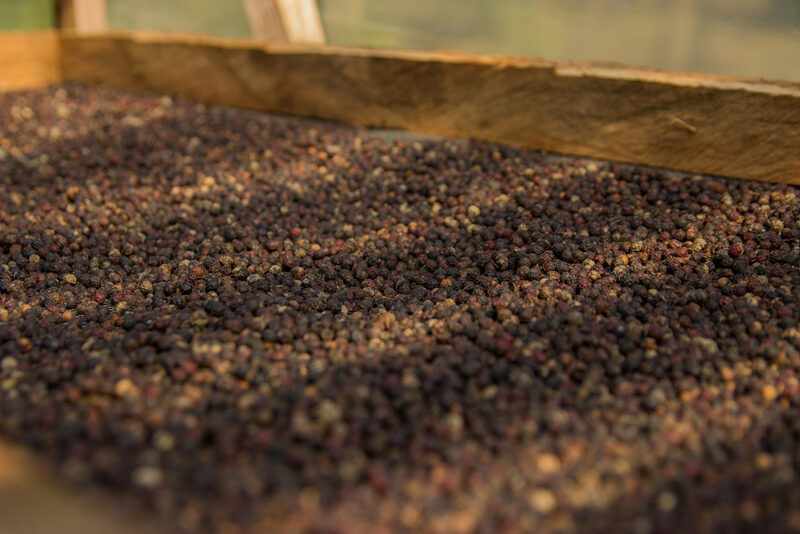 It takes three years to raise the pepper to commercial production levels able to support the many families of the area that currently depend on this project. 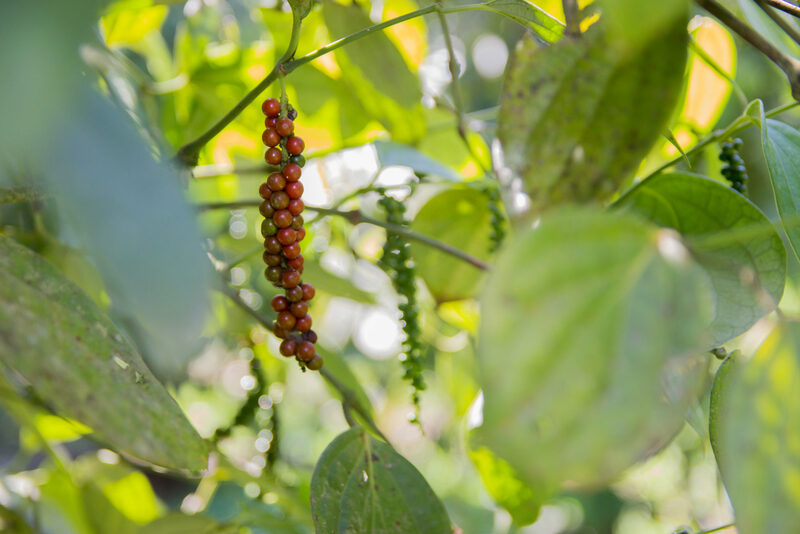 Our Pepper Tour takes you into the pepper fields to learn about the different sustainable practices of organic soil preparation, planting, harvesting and processing, as well as the process stages of ripening of the pepper to achieve its famous great quality. 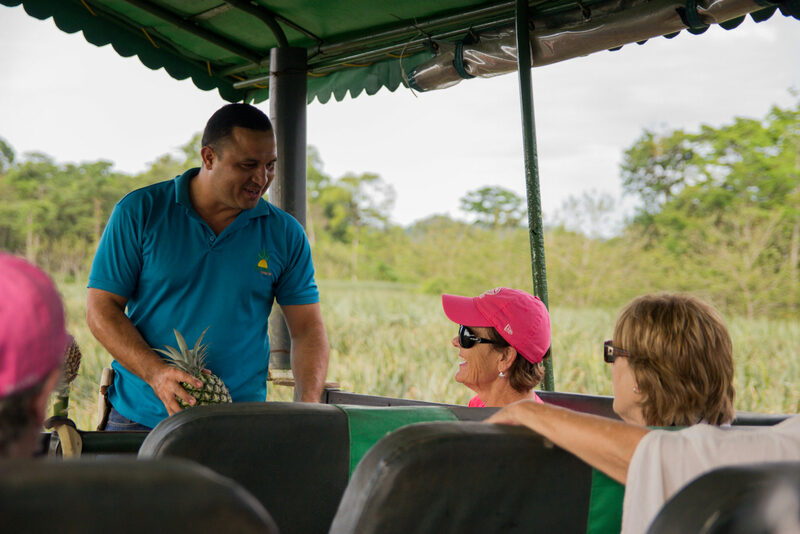 At the end of the tour, you will be invited to enjoy delicious traditional snacks, typical to this rural area of Costa Rica. 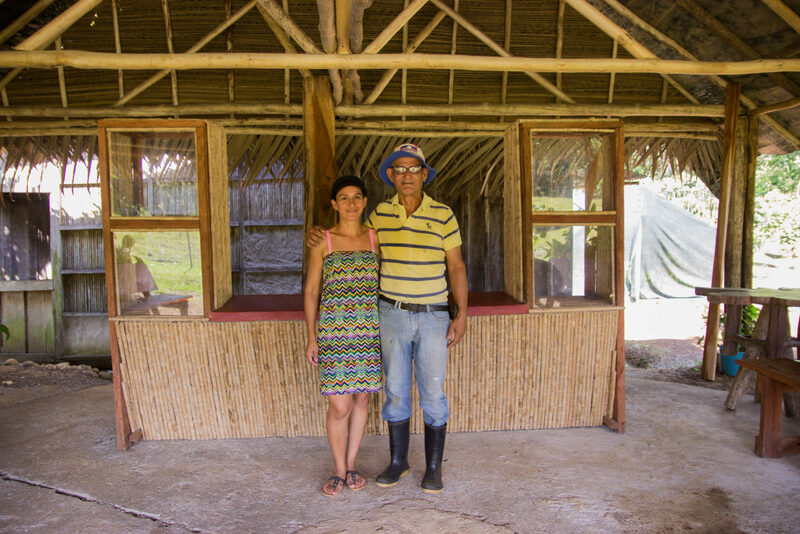 They are seasoned with exquisite fresh pepper produced on the farm, as well as different types of tropical juices from Sarapiquí. 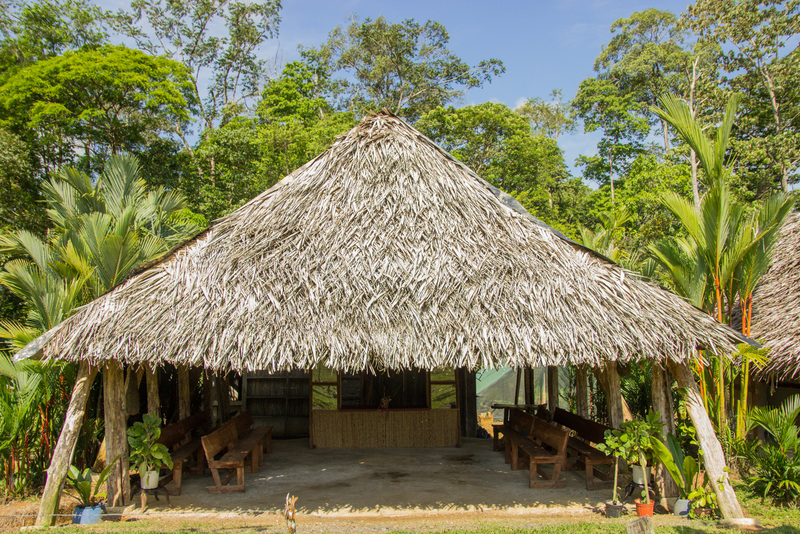 Location: 1 km from the school of Rancho Chilamate in the Virgen of Sarapiquí, road is in perfect condition. Rate: please contact us to get a quoted.